Join Brooke Kelly once per month on a Saturday from 10am-3pm to learn the fundamentals of herbalism. No prior knowledge is necessary. You will have a hands on learning experience along with reading materials, projects, and fun homework assignments. Study a different system of the body each month along with their corresponding herbal remedies. Enjoy plant walks while learning how to positively identify medicinal herbs, as well as how to forage and harvest! 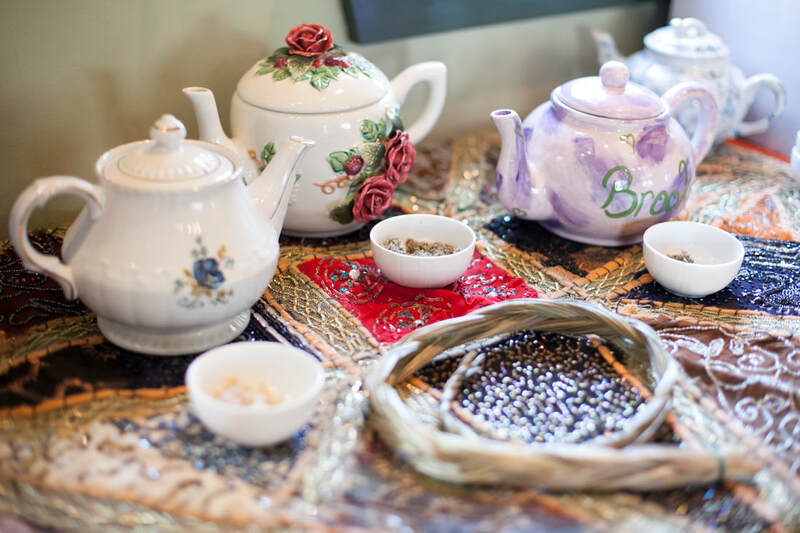 Throughout each month you will learn how to mix teas, blend oils, make medicine, and other herbal products for you and your loved ones. All the while you will build your knowledge by keeping a personal Materia Medica (collection of knowledge) on plants. Handouts will be included as well as the following text book: The Herb Book by John Lust. At the end of this program if you have completed all assignments and have missed no more than two classes you will receive an Herbalism: Finding Your Roots Level One Certificate of Completion. Get the whole family involved in learning how to forage for medicinal and edible plants! In each class we will learn how to properly identify plants and their medicinal properties. 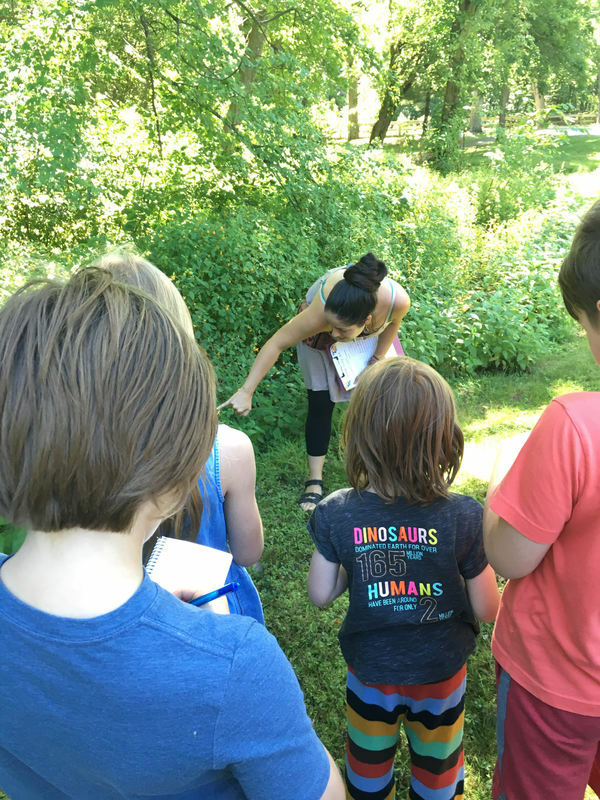 To help you and your children better remember the knowledge learned during our walk please feel free to bring a sketchbook with crayons to do rubbings and drawings of plants and to take notes. You can also bring clear packaging tape if you would like to press plant matter into your journals. Brooke also offers Herbal Workshops. Learn to craft incense, soap, immunity ciders, infusions, skin care products and so much more! Workshops start at just $35 per person. Private events are also available.